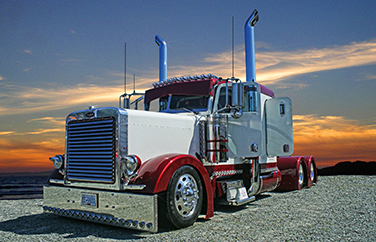 Carriers today are eager to hire well-qualified individuals. But too many times, applicants will falsely claim they have graduated from certain schools. Or worse yet, will claim they are military veterans when they are not. Driver iQ can help you verify education and military service histories.